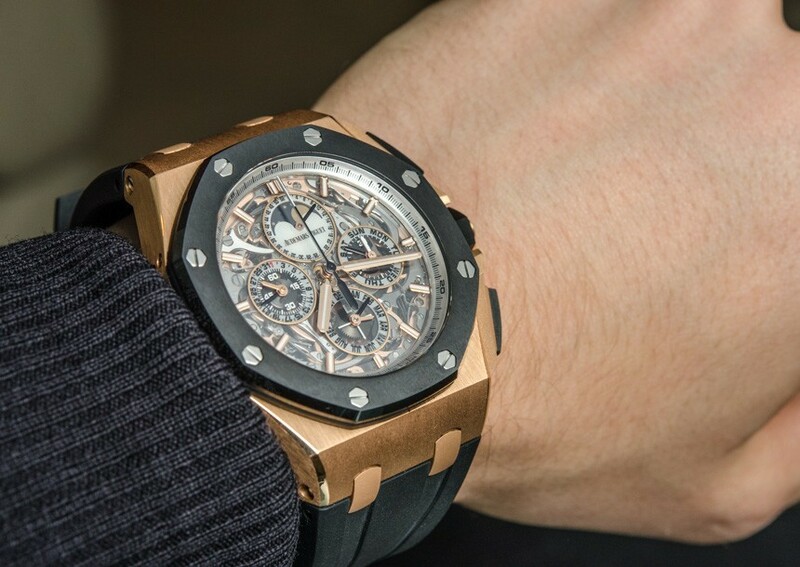 The World's Most Expensive Luxury Watches - PASHpost Inc. When it comes to modern-day extravagances, throwing down a large chunk of change on luxury watches is one of the greatest indulgences that you can have; though I should really be buying discount watches. After all, who needs a rainy day fund when you can inspire jealousy, awe, and lust wherever you go instead? 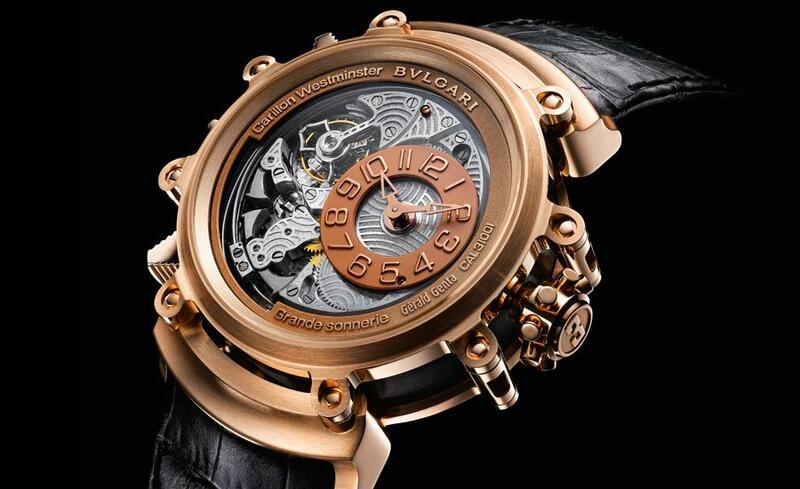 This list is the top ten most expensive luxury watches by the most prestigious watchmakers in the world. 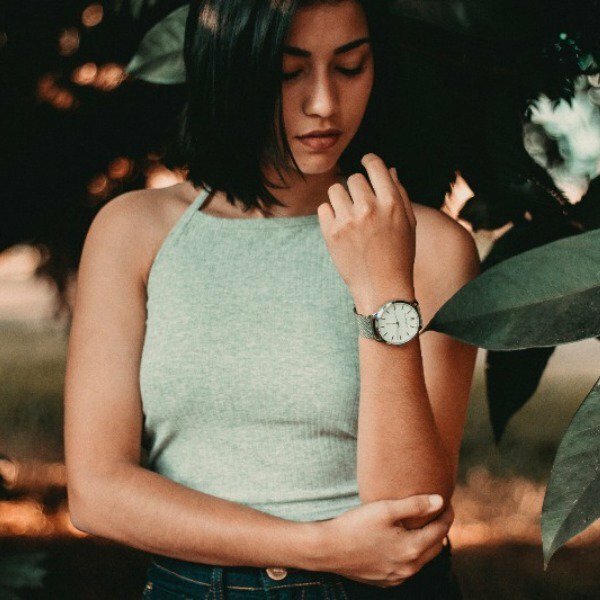 These luxury watch brands aren't offering timepieces encrusted with diamonds (that's cheating a little bit! ), but rather, offering one of the most beautiful things in the world: a timeless timepiece. In 1968, Joanne Woodward gave her husband, Paul Newman, a luxury watch: a Rolex Daytona. On the inside is the engraved message "Drive Carefully", as a reference to his love of racing cars. In recent years, this particular Rolex has long been considered the holy grail of luxury watches. This everyday watch, with a black-and-creme exotic dial, was sold at auction to an undisclosed phone bidder for almost $19 million dollars. The luxury watches of Maîtres du Temps are famous for bringing together some of the most exceptional watchmakers in the world to collaborate on game-changing models. 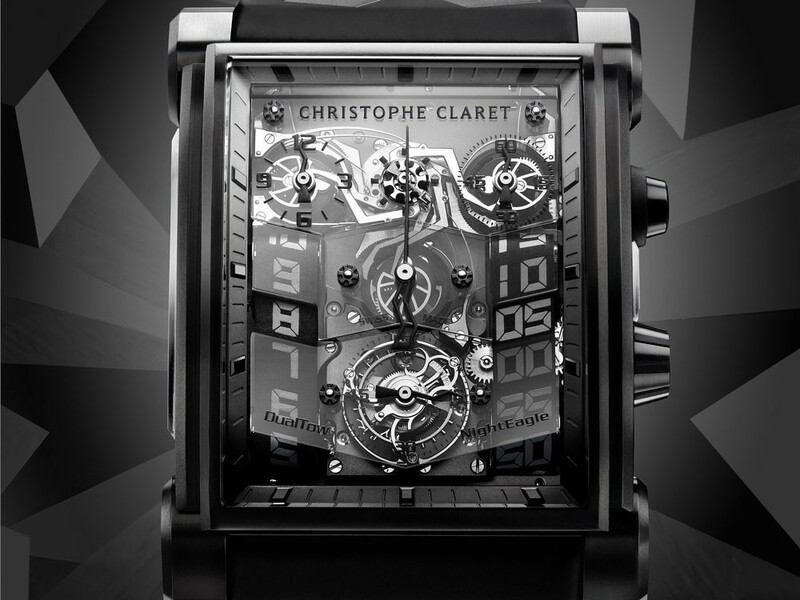 The 'Chapter One Round Transparence' is the perfect example of their luxury watches. A mish-mash of idiosyncratic design philosophies and varying schools of horology, the 'Chapter One' is both classic and complex. Only 11 models of luxury watches were made - partly thanks to the 18k red gold case, with limited edition engraving. Only 68 of these luxury watches were made, and the 'Night Eagle' is a modified version of the 'DualTow'. With two turning belts, the movement has a chronograph with a special planetary gear system. These luxury watches also feature tourbillons (a mechanism that helps to counter the effect of gravity within the watch), a mini-gong and hammer for its chime, and 65 jewels shimmering from within its dark color scheme. It was revolutionary for a number of tech reasons, but most importantly, it allowed for longer times between servicing. 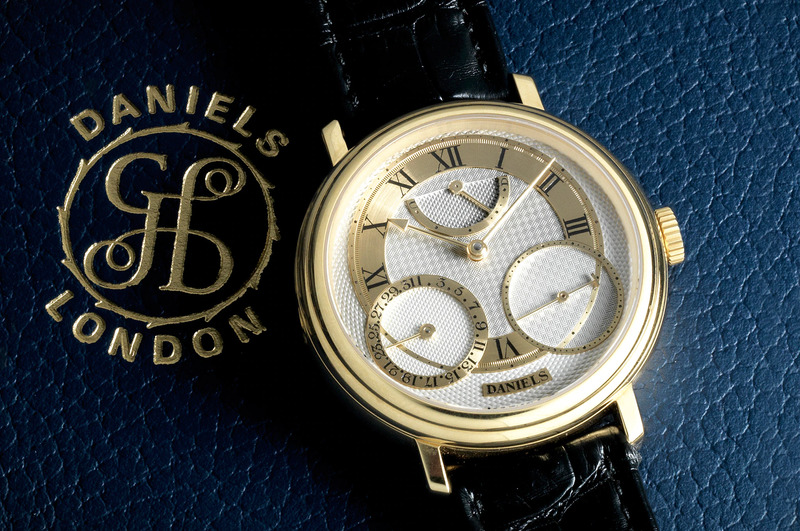 The one-of-a-kind 'George Daniel Co-Axial Chronograph' sold for $619,000 at auction in 2012. 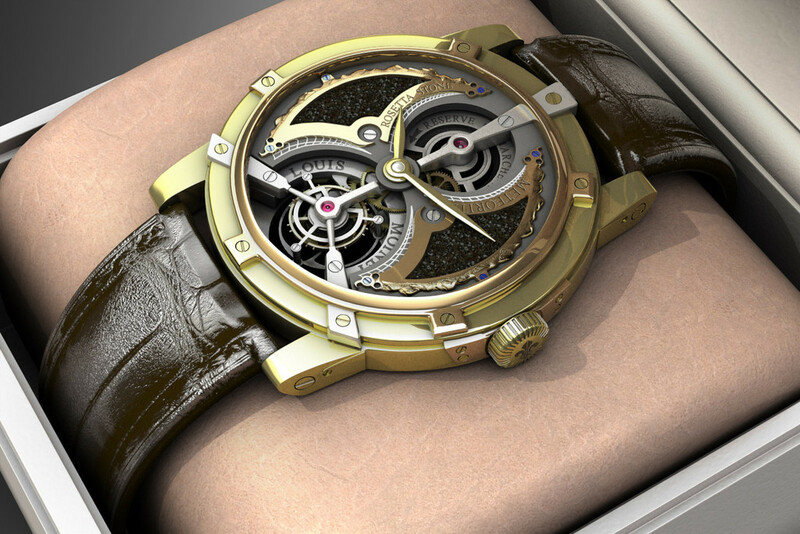 The Magsonic is the meeting of luxury brands - Bulgari bought Swiss watch brand Gerald Genta, and the products of their union are the luxury watches known as the "Magsonic Sonnerie Tourbillon". It's loud-and-proud, contains enough ultra complicated function for the proper "heads" amongst us, and it is packed with an array of chimes that have been enhanced by a special "magsonic" alloy. When it comes to luxury watch brands, Audemars have been producing luxury watches for men longer than anybody else. 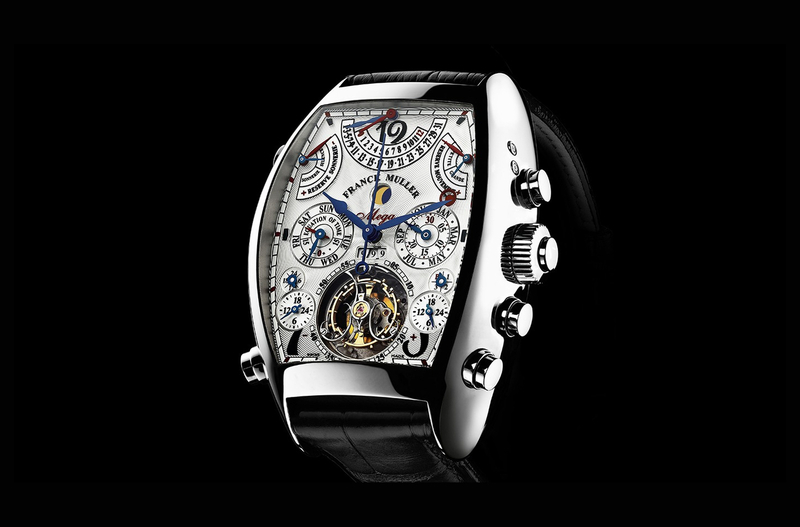 The 'Grande Complication' is undoubtedly their best yet. The fiddly insides are all hand-finished, cut-out and beadblasted with polished bevels, and it features a matte surface underneath. This is all accompanied by a wealth of features, including split-second chronograph, perpetual calendar, and a minute repeater. With 36 different complications, 1,483 individual components, a 1,000-year calendar and a wealth of other eclectic features, the 'Frank Muller Aeternitas' has it all. 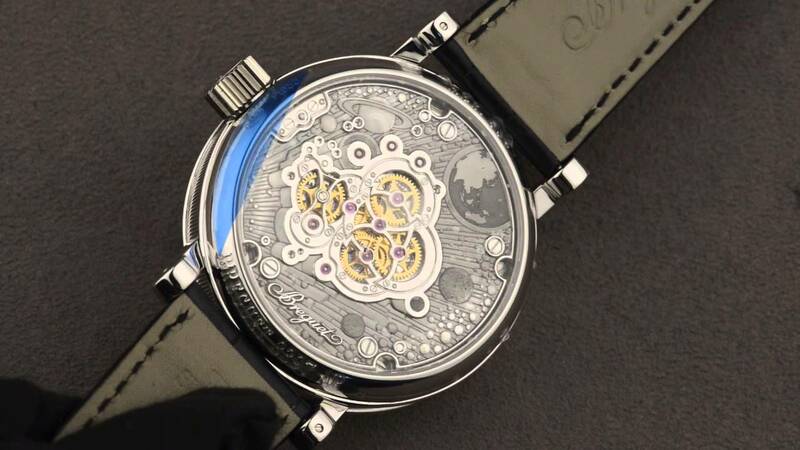 So much so that these luxury watches have been labeled as the "Master of Complications". The Swiss watchmaker has managed to cram an unprecedented number of utilities into the 'MEGA 4' model, which also features a glass sapphire case back and a piece of tourbillon on the dial. 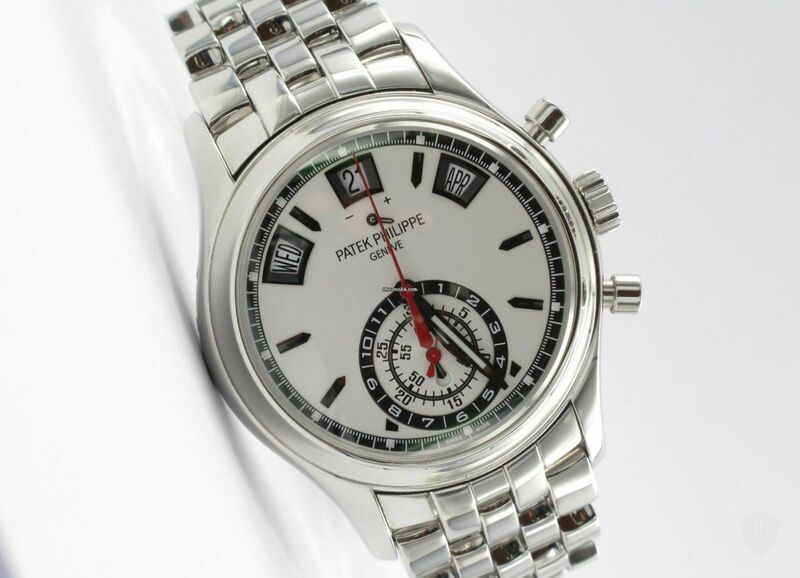 Patek Philippe is one of the major names of luxury watches, and none more than the 5004T. There was only one titanium version of this stunning watch produced in 2013. 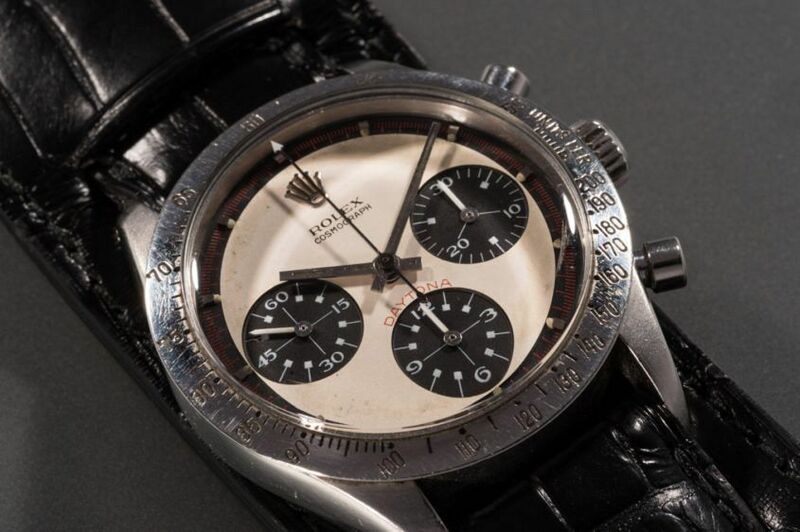 It sold at £2,985,000 in a hotly contested auction and has been lusted after by longing collectors and aficionados of luxury watches ever since. Louis Moinet was the 18th century-born father of chronograph watches, so fittingly the 'Meteoris Collection' was the luxury watches series named after him. The collection of four luxury watches feature precious stones and meteorite pieces integrated into the dials. 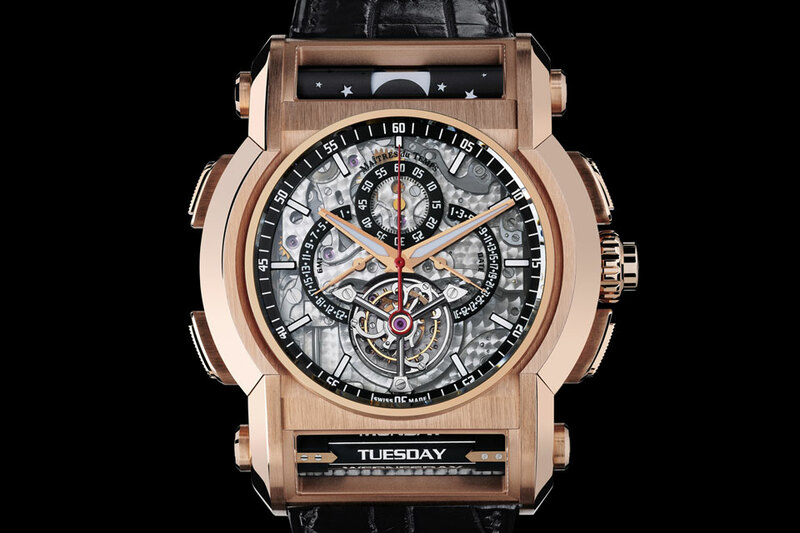 Each watch showcases a unique piece of rare space rock: for example, the 'Tourbillon Mars' includes a fragment of the Jiddat al Harasis 479 meteorite, an authentic, 180 million-year-old piece of the planet Mars that fell to Earth. When it comes to luxury watches, where else could you think to look other than the let-them-eat-cake queen herself, Marie Antoinette. Breguet was commissioned by a mysterious lover of the former French queen who began work on this pocket watch in 1782. Encased in gold, the glass showcases the intricate mechanism inside, based on the most revolutionary technologies of the time. Legendary horologist Abraham-Louis Breguet started the project before his son finished the job in 1827. The problem is, they spent a little too long fussing over it. Mary-Antoinette was guillotined 34 years before the watch even saw the light of day or the inside of a pocket. The watch was then stolen in the late 1900s from a museum in Jerusalem and only re-emerged in 2007. It's now locked away in the L.A. Mayer museum as one of the world's most expensive time-pieces. Oooh la la!